Lattice Top Fencing – Horizon Fence Co.
There’s something about a wood fence that adds instant appeal to a home. More than just a border, a fence symbolizes protection, unity, and a high regard for appearance. But no other design offers you a perfect union of practicality and style than a lattice top fence. 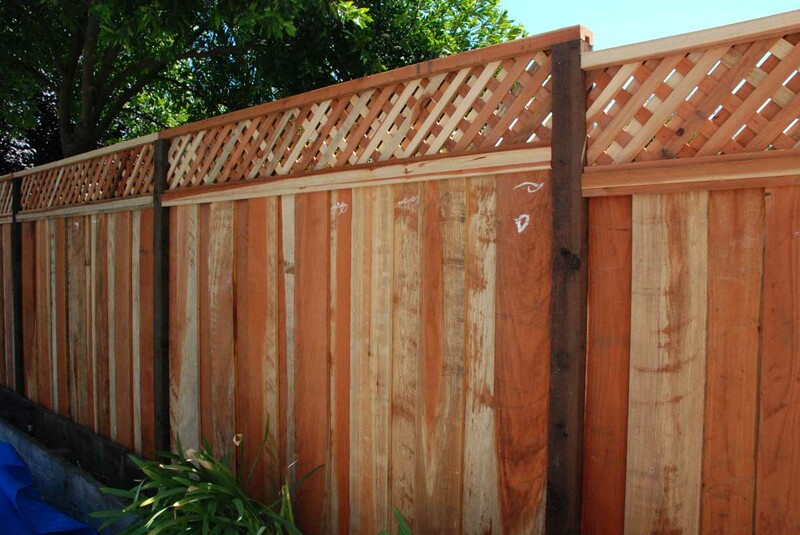 A lattice top fence makes a traditional addition to any Pacific Northwestern home. Elegant and stylish and perfect for the climate, a cedar lattice top fence can act as decorative charm and bring practicality to your home. If you need a cedar fence to provide security for your home but don’t want to lose your view of the beautiful landscape, lattice wood fencing is made for you. Combining both your stylish and safety sensibilities, you’ll be able to enjoy your surroundings to the fullest without compromising your home’s security.